Would you like to give your guests a big league box office experience at a price you can afford? We're excited to announce Passage's new Redlight Barcode Scanners (aka 2D scanners). 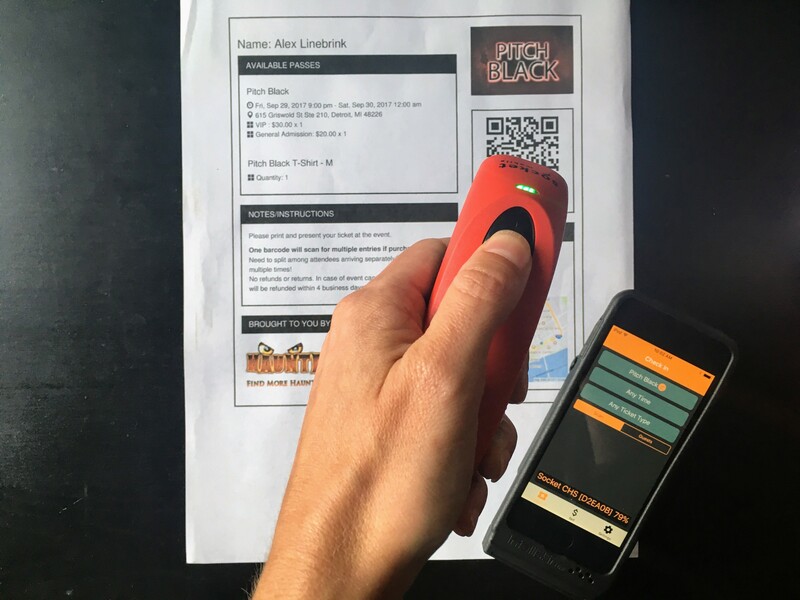 These easy-to-use, handheld devices offer the ticket-scanning technology of a professional sports or concert venue without the major league price tag. You can give your guests a five-star experience from the moment they arrive at your front gates. 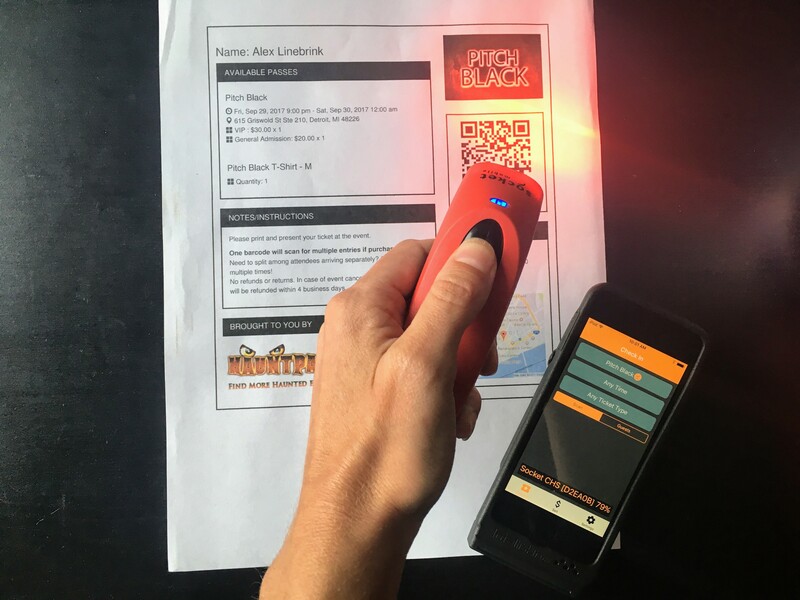 Redlight Barcode Scanners are our latest enhancement to Passage's all-in-one box office management, which covers both online and at-the-door ticketing, concessions, and merchandise. 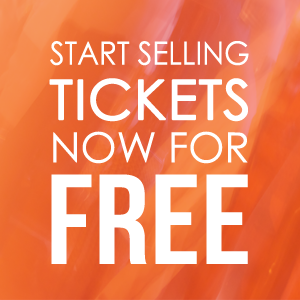 They're a headache-free way to get guests into your venue quickly. 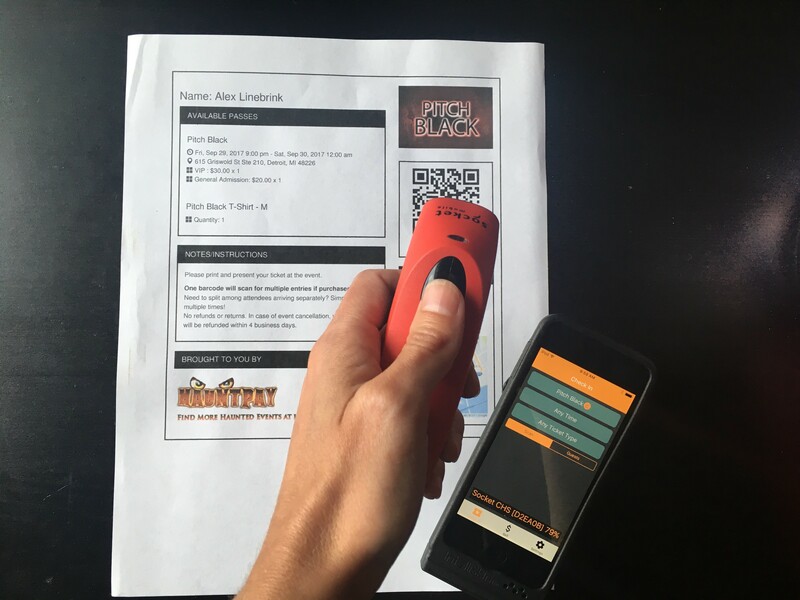 Just like Passage's mobile scanners, the redlight scanners will read both paper tickets and barcodes presented on a guest's phone. The lightweight, handheld scanners give your admissions team the ultimate mobility, allowing them to move freely through an admissions line or to different spots at your front gate without skipping a beat. 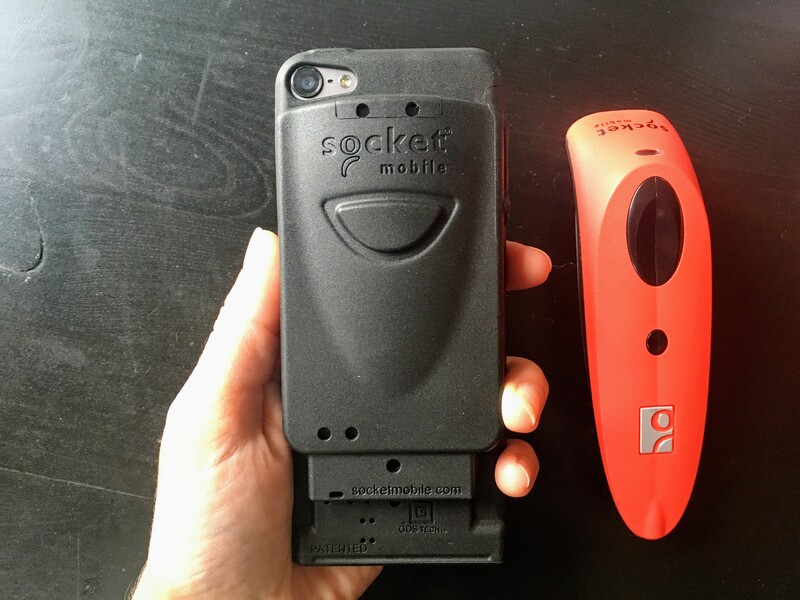 They're also great for team members who have trouble using the mobile scanning process: there's no fumbling with the screen, no accidentally closing the app mid-scan. Anyone can master the redlight scanner. 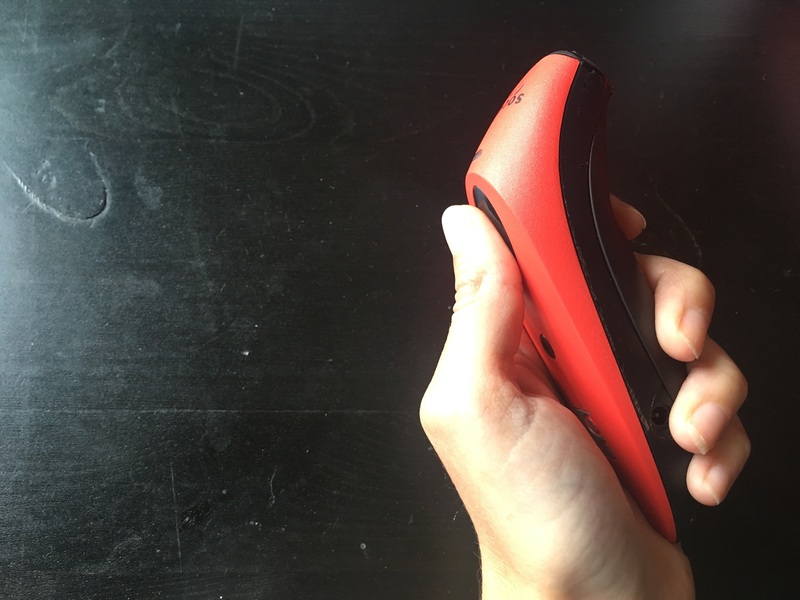 To scan a ticket, place the Redlight Barcode Scanner over the barcode and press the black button on the top of the scanner. And that’s it! The Redlight Barcode Scanners will keep your admission line moving smoothly all night, even in absolute darkness. Want to request Redlight scanners for your venue or event? Give us a call at 855.688.PASS or email support@neptix.mystagingwebsite.com.